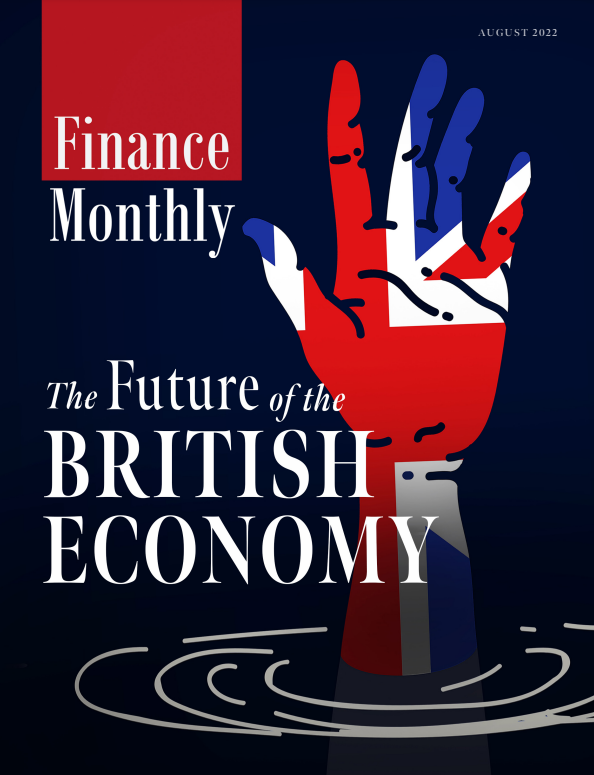 Below, Finance Monthly kicks off this week with Rob Brockington from Pipster on the ICO ‘train’ damaging the reputation of blockchain, one of industry 4.0s biggest innovations. When the trading industry experienced the ICO boom in January this year, amongst all the excitement there was a huge increase in available Altcoins. This surge in brand-new tradable ‘coins’ and the demand for them changed the trading landscape. Crypto exchanges such as Binance, Coinbase, BiTFinex and Kraken enabled a world-wide audience gold-rushing to the next big Bitcoin. Each of these relatively new exchanges, ideally positioned to help facilitate the speculators and investors, became key players within a booming sector of the industry worth billions almost overnight. As unregulated exchanges, obligations for risk-control and customer-care were literally non-existent. Basic KYC (Know Your Customer) procedure was limited if at all practiced, which meant that swarms of uneducated retail investors were throwing money into ‘Blockchain-related’ investments with reckless abandon. A significant proportion of investment was sunk not only within ‘coins’ and ‘tokens’ that were market-ready and currently traded but towards proposed altcoins and technologies that existed only in the form of a white-paper. Many naive consumers were effectively scammed by dodgy entities and classic bucket-shop/pyramid schemes. The press naturally reported on these shady dealings and outright theft, branding ICO’s as by-and-large dangerous and risky. Compounding this matter, even the more reputable exchanges experienced hacks and security leaks, which dealt further damage to the credibility and investability of the legitimate blockchain-related businesses and ICO’s. In fairness most exchanges responded very quickly to clean up their act and develop their protocols. However as they weren’t and still remain unregulated in most parts of the world, local authorities and enforcement agencies have had to get involved. Naturally, ICO’s, cryptocurrency and subsequently other Blockchain-related investments came under greater scrutiny. But to blame blockchain technology for organisational failings in centralised exchanges or poorly structured white-paper proposals is missing the point. To use a simple analogy, you can’t blame the existence and manufacturers of knives for knife crime. But you can legislate for it (enforcing businesses not to sell to minors or youngsters without ID) and to raise awareness to aid and prevent further potential victims. Tricksters and thieves will always go where the money is and the authorities ain’t. Similar ponzi and pyramid schemes still exist in all other areas of massive investment, such as in property and stake-ownership. Timeshare anyone?! ICOs are simply a new medium for these criminals and we’d all do well not to make the mistake of placing the blame on the ideas and technology the industry is based upon. So with this slew of new ICO’s popping up during the boom being largely scams, with no product or service promised ever materialising, the impact on trading has been significant, both institutionally and on a retail basis. Investor panic ensued causing a massive sell-off in crypto assets, which signalled the end to crypto’s first boom. Much of the media witnessing fingers getting burnt, but demonstrably uninformed on the technology, were quick to deem blockchain as an untrustworthy platform for transactions. Preferable only to those shady individuals and enterprises who demand anonymity over transparency. Unregulated over regulated. The detrimental impact to the broader market of equity investments, fundraising and crowdfunding was immediate. ICO’s being unregulated allow companies to acquire huge amounts of capital with a successful campaign (Telegram being a prime example) while avoiding giving away real equity to their investors. 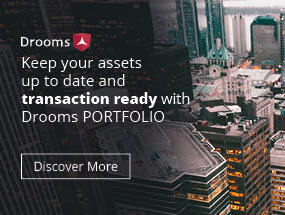 Instead investors receive tokens/coins that can potentially be traded for products/services at a later date or sold for a higher value, which unfortunately few have to-date. All of the regulated procedures for funding and investing in companies that other businesses must adhere to are being effectively sidestepped. Given the opportunity to give away 0% of their company for say $40m, with a very good and well executed ICO – rather than use a regulated service such as Kickstarter or Crowdcube, to raise an arbitrarily capped value of either $1m USD or €5m EUR (where they have to give percentage of equity) is a no-brainer. 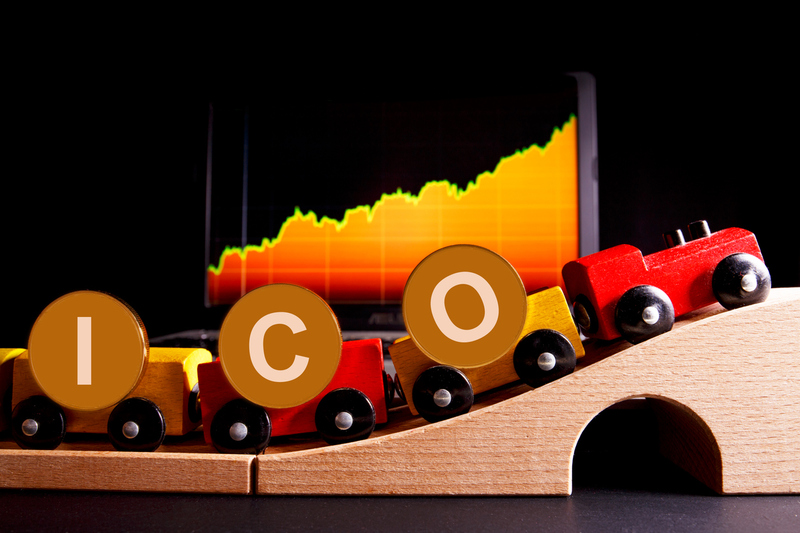 ICO’s have predominantly adopted a model of tokenizing a service to draw investment. This has resulted in companies having to come up with weird, wonderful and at times completely pointless ways of adding blockchain technology to a concept or service that already functions. There are hoards of people boasting about how blockchain will change the world. I believe it already has. The opportunists and bandwagoners creating an ICO for whatever ludicrous reason (like buying sports cars over blockchain) are only helping to detract from the true entrepreneurs who have fantastic and viable ideas that could help so many people, given the appropriate backing. The nature of this sector is that the people interested in ICO’s are those also exposed and interested in blockchain or vice versa. I expect this will change and we’ll see a broader demographic of people trying to take blockchain out of these more-specialised circles. Still, with a majority of blockchain events flooded with ICO’s and their parade of questionable ideas and proposals, there’s a long way to go for the industry yet to root out the chancers. Whereas blockchain itself is being transformed and built upon around the world to create real next generation technology. There are so many types of blockchain and utilisations of blockchain and these can be seen over a variety of coins/tokens already out there in the market. Further development of the tech and building the future of decentralised-data-exchange is the main aim. Unfortunately trading on the price of cryptocurrency using this technology is all that attracts a lot of newcomers to blockchain. It’s down to the financial industry and government to rectify the damage caused to blockchain by ICO’s. Regulation will affect the exchanges that Altcoins are traded on and as soon as cryptocurrency is regulated, ICO’s will likely be taken in under that umbrella. Making it far more difficult for companies to secure the amount of money they have been accruing over the past few years. Hopefully regulation will serve to ‘cleanse’ the ICO industry of these shady dealers, and companies will not be able exploit naive investors and dissuade future potential investors. With regulation recognition and legitimacy will come, thus empowering blockchain technology to fulfil its potential and improve trading as well as society on the whole, as so many like I have promised it will.